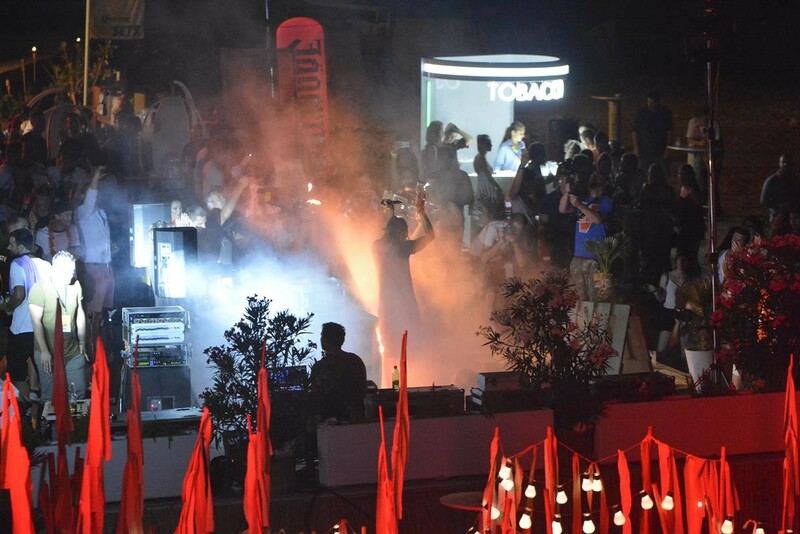 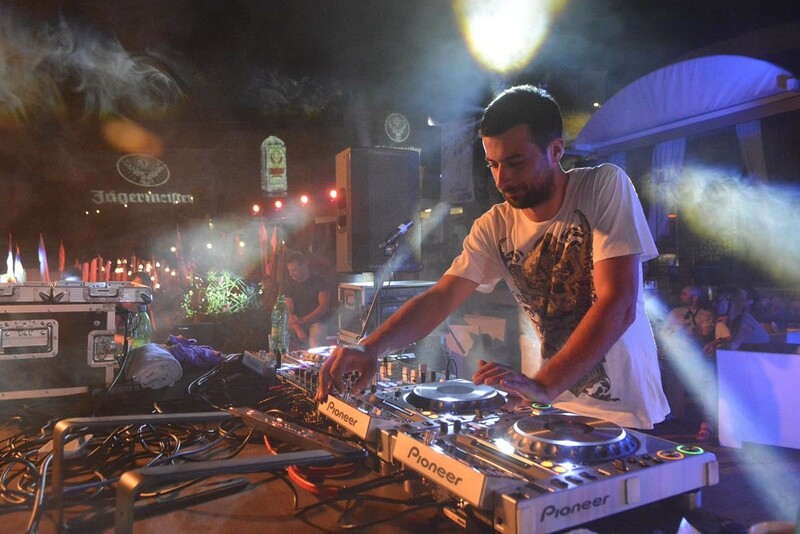 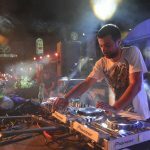 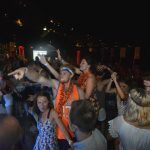 The second season of the Croatia Music Adventures project has grown to be a five stage festival this year. 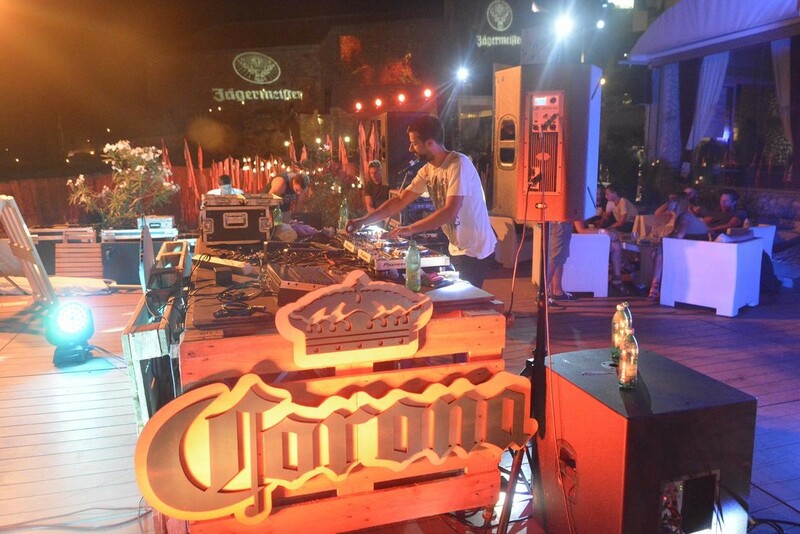 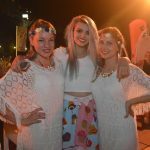 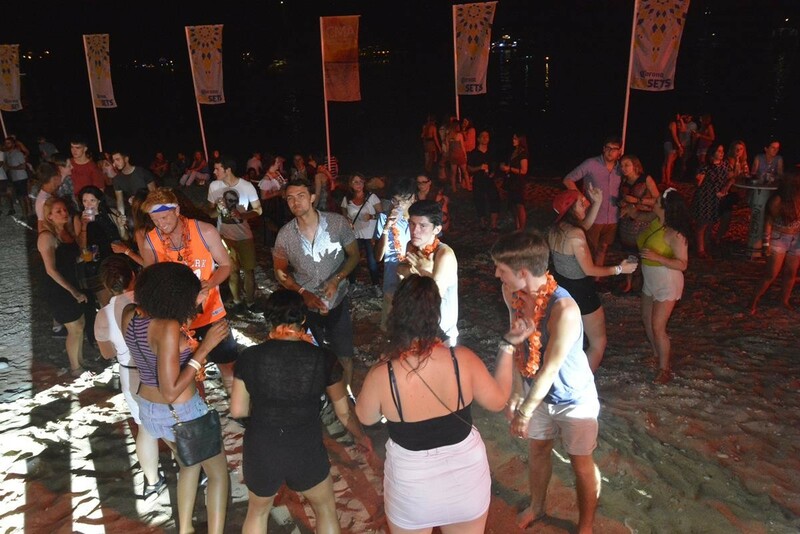 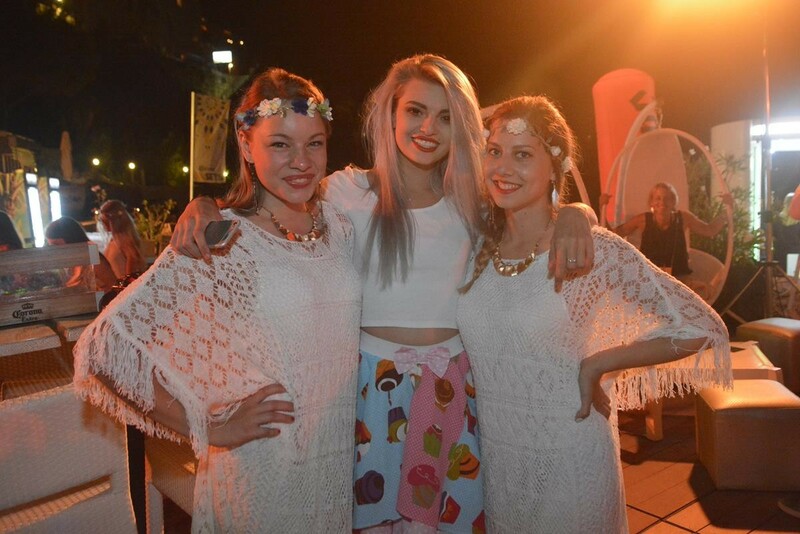 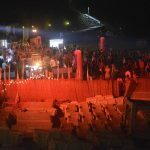 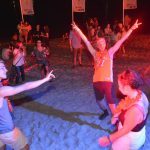 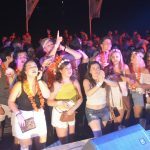 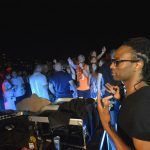 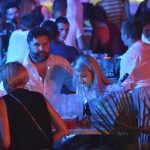 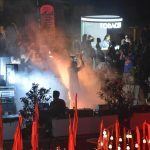 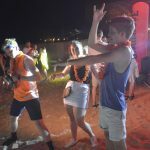 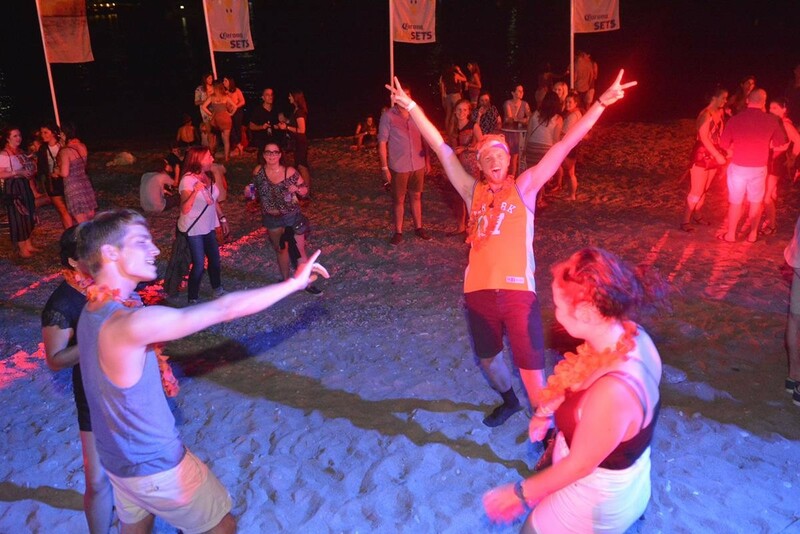 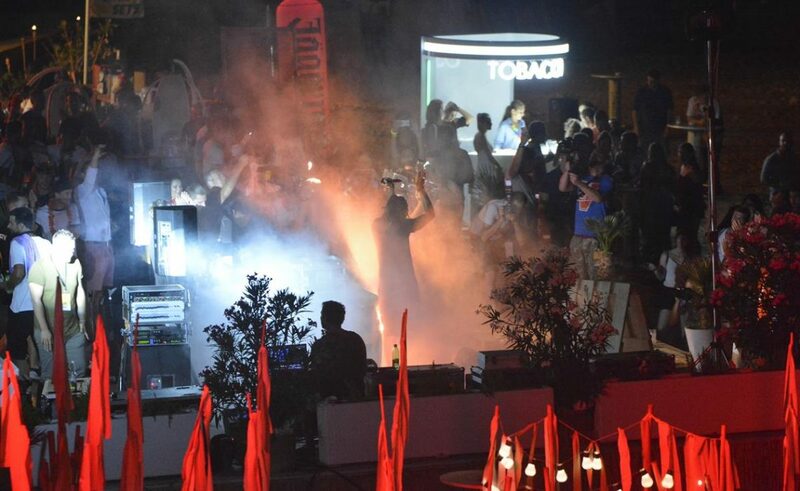 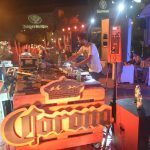 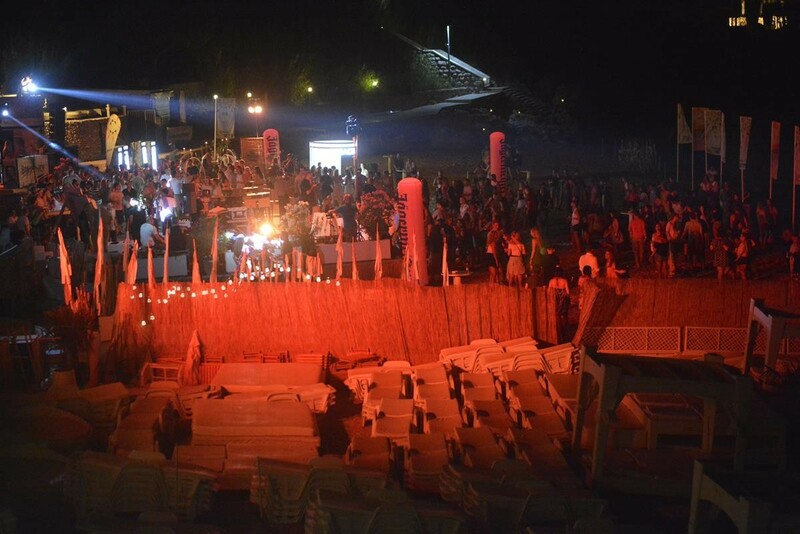 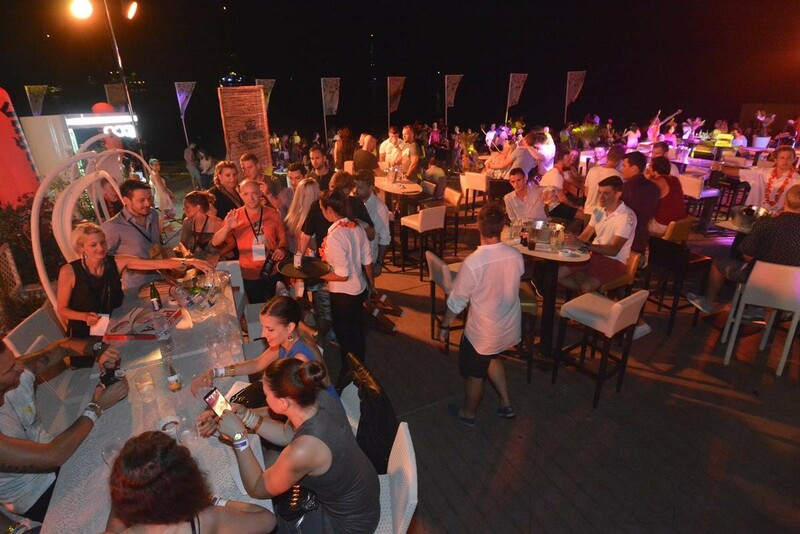 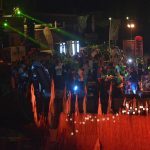 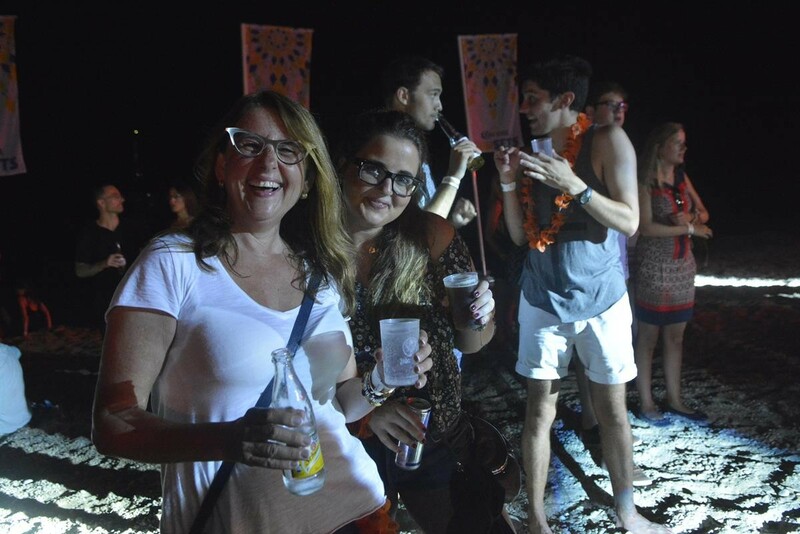 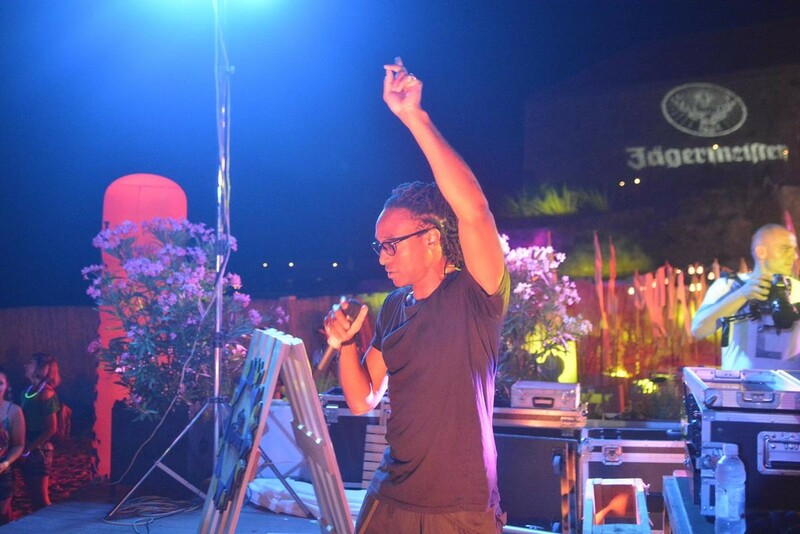 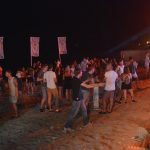 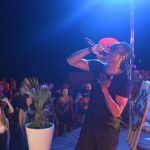 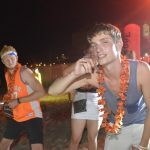 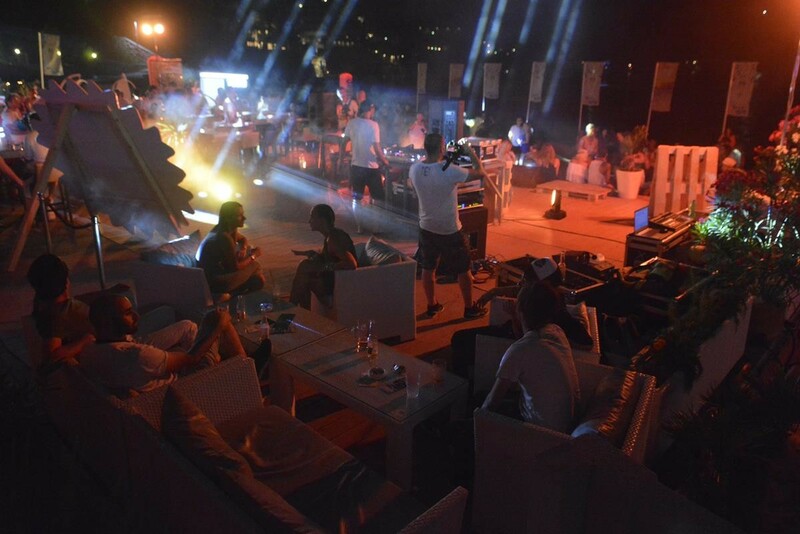 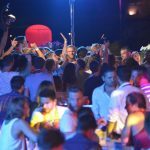 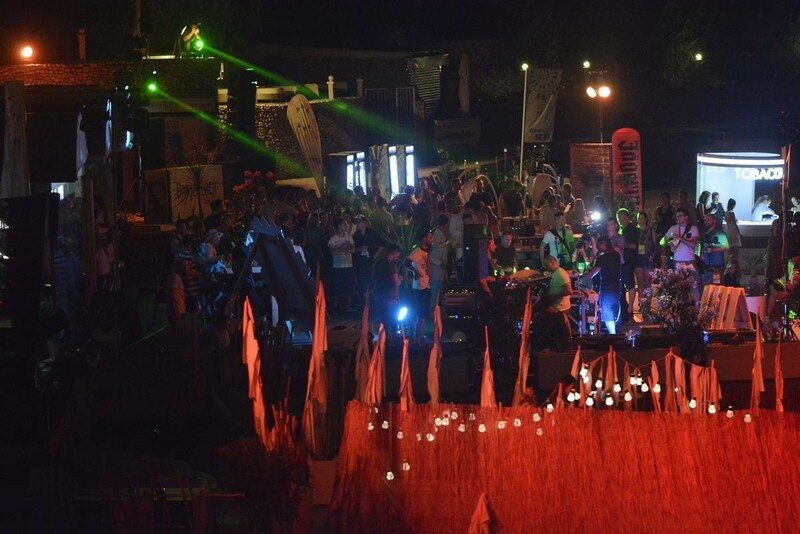 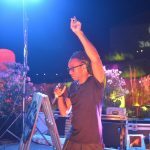 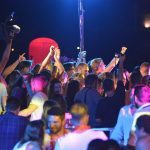 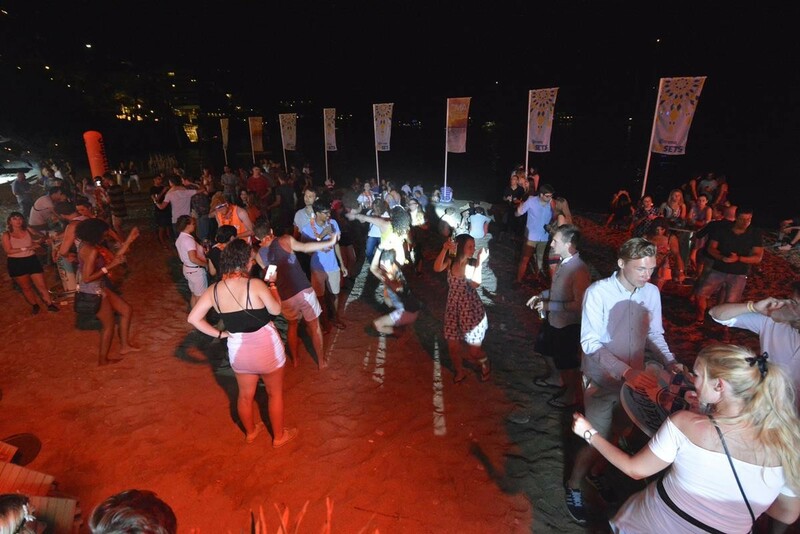 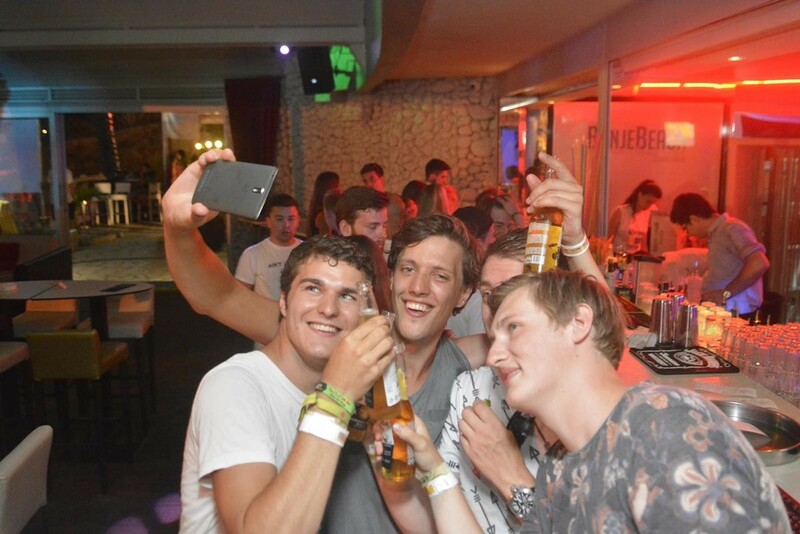 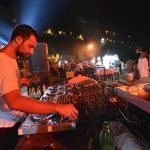 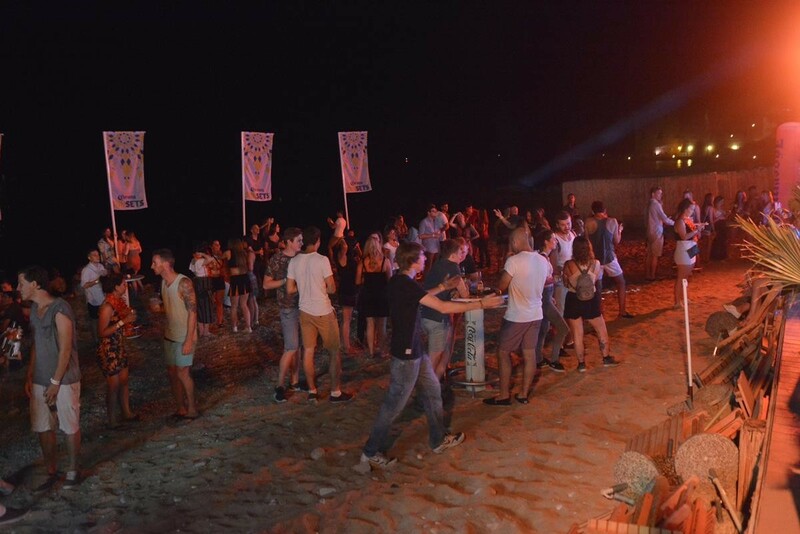 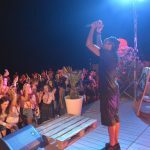 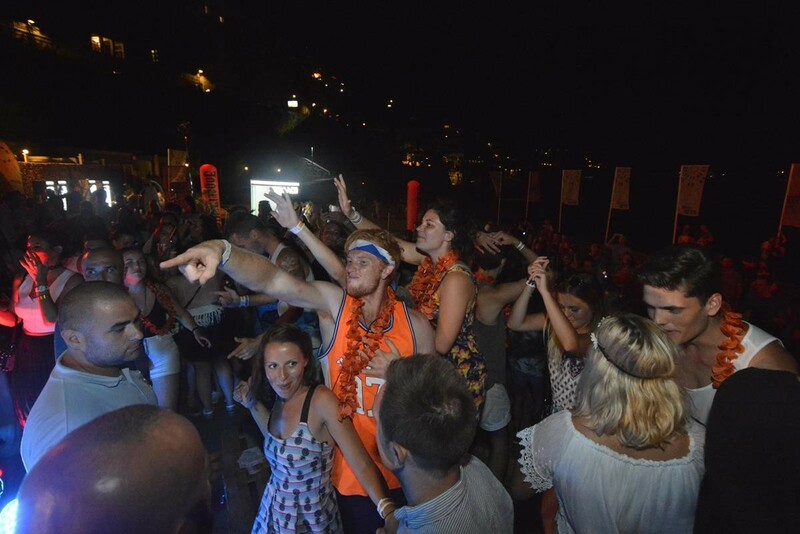 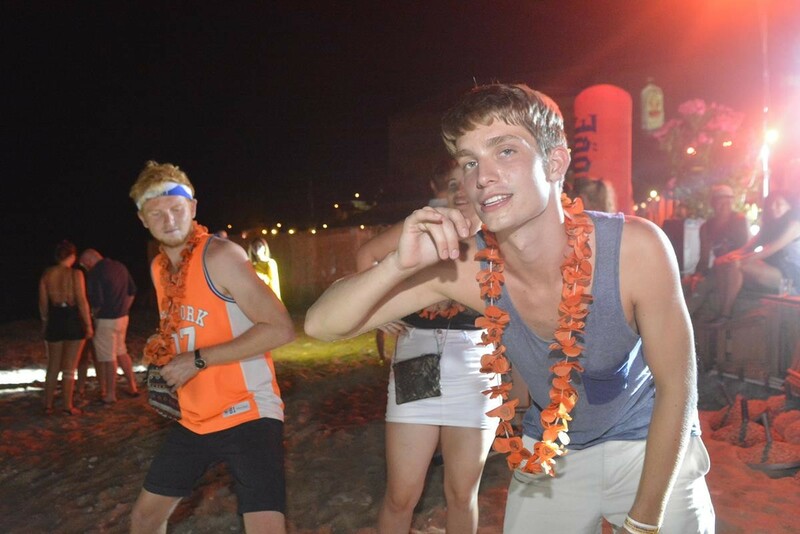 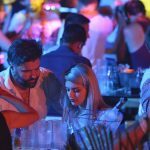 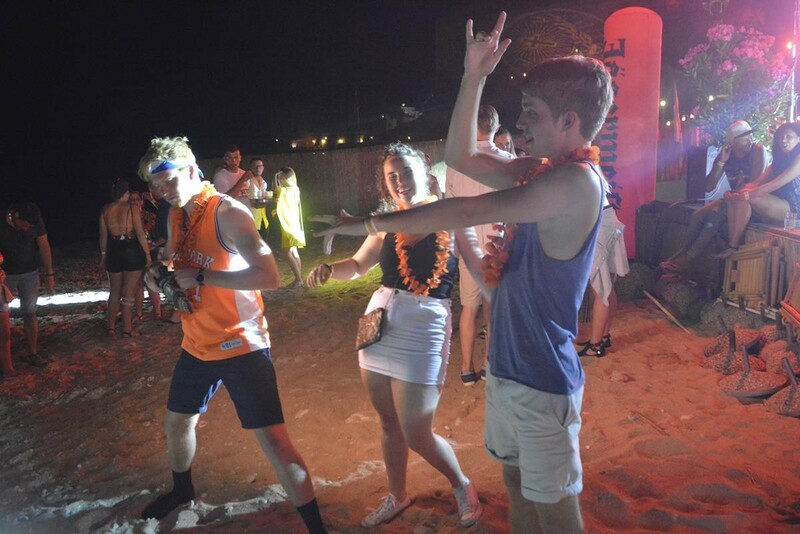 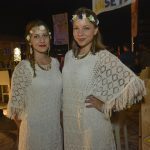 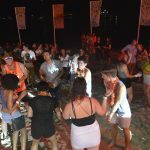 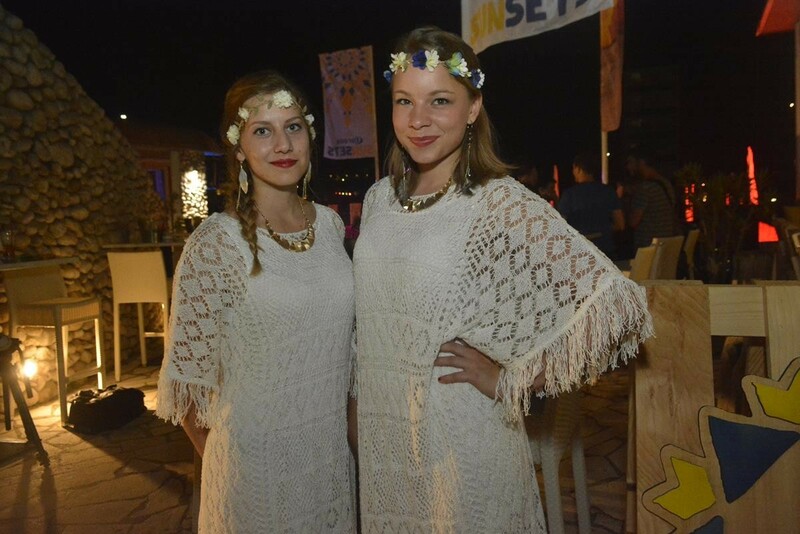 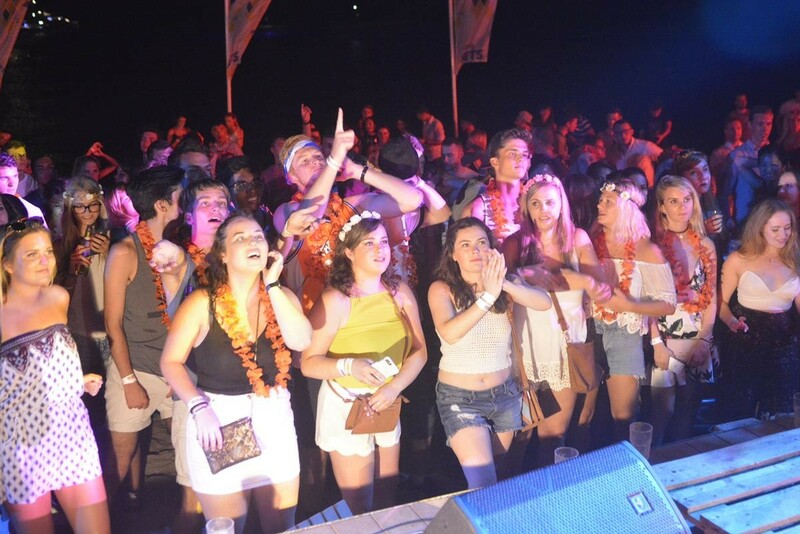 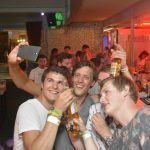 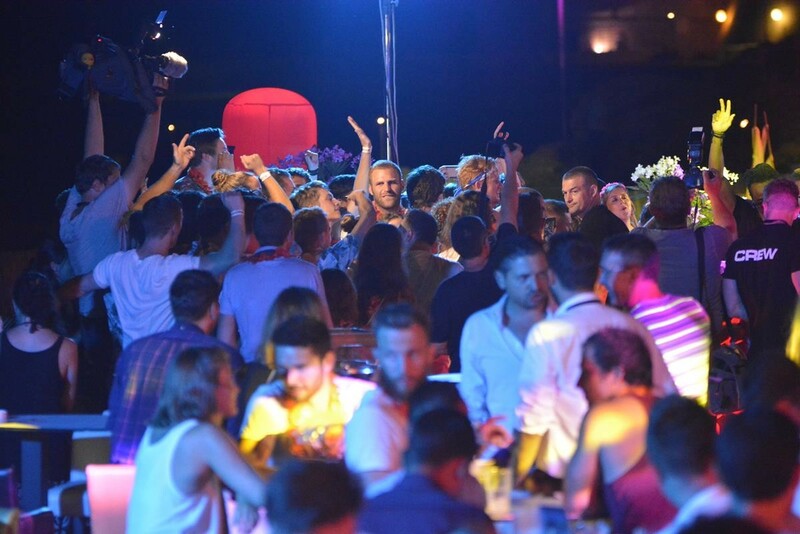 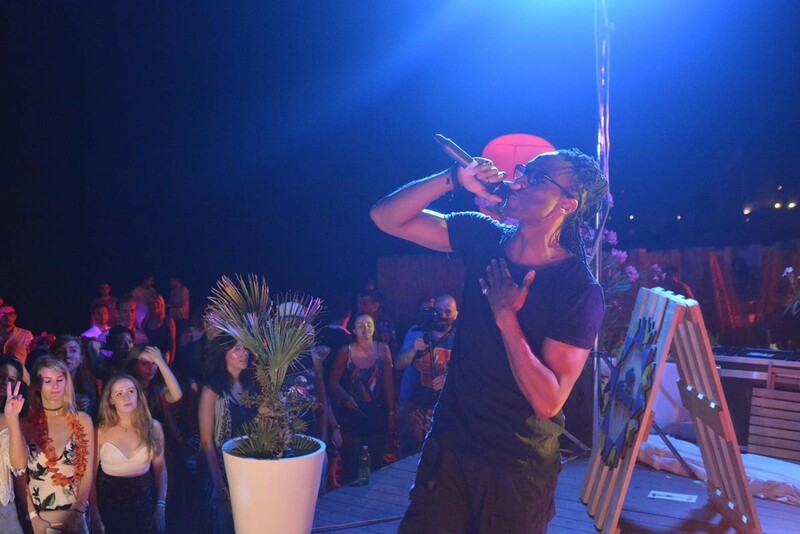 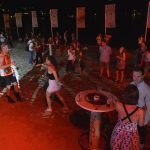 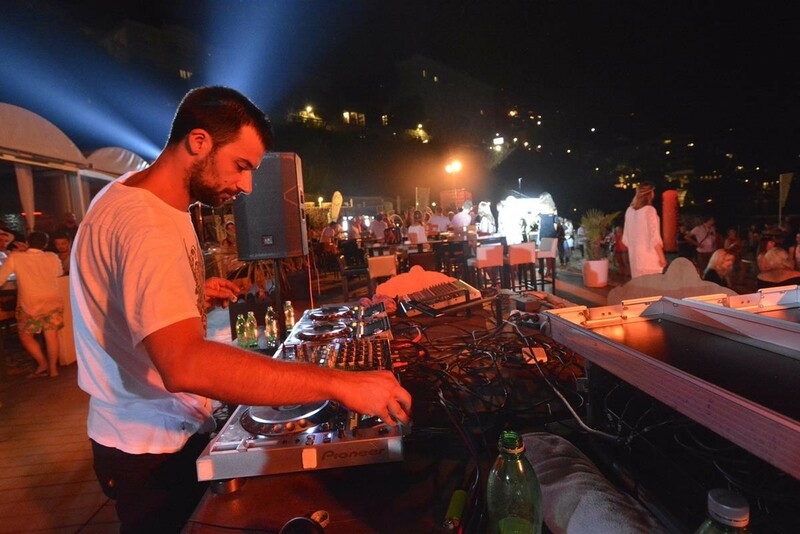 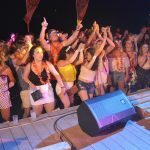 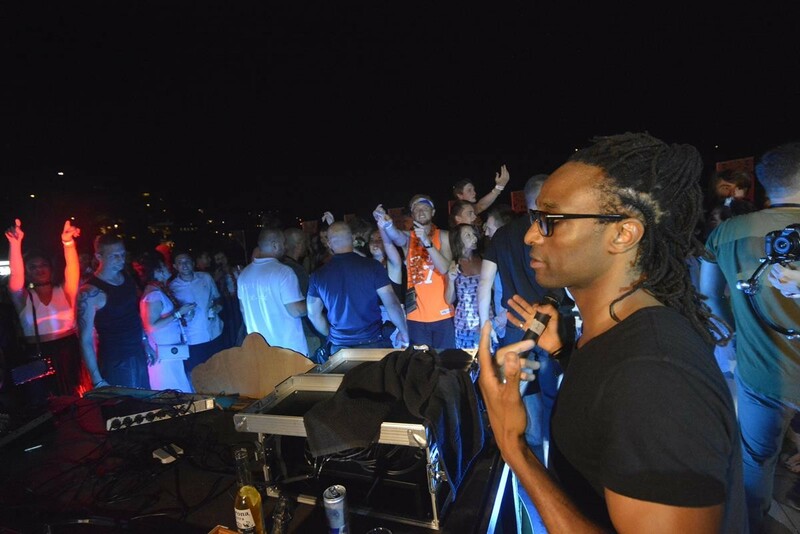 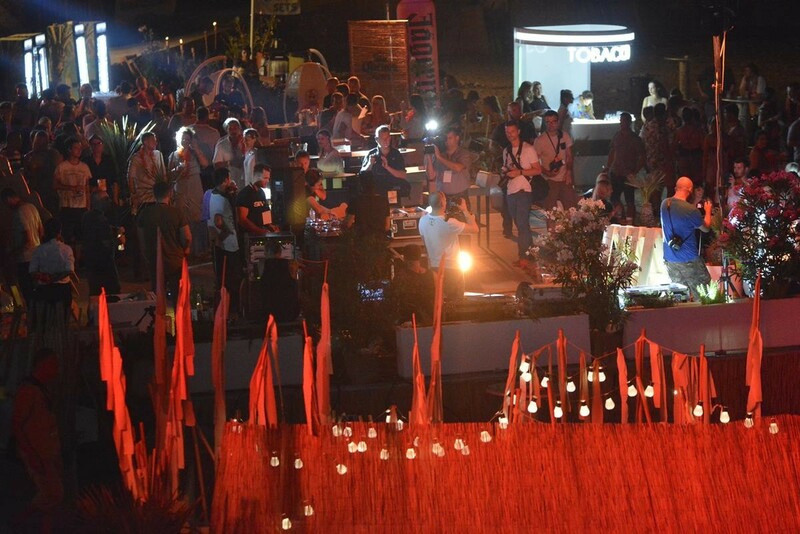 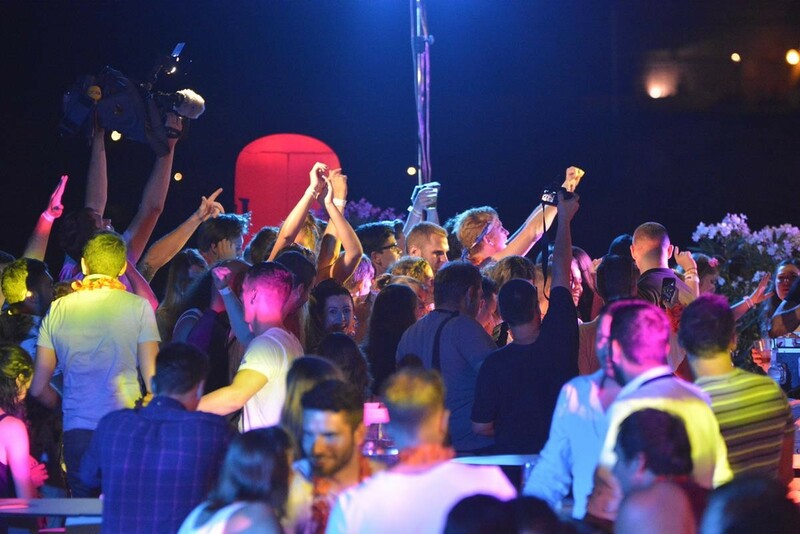 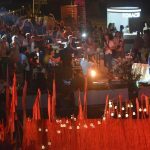 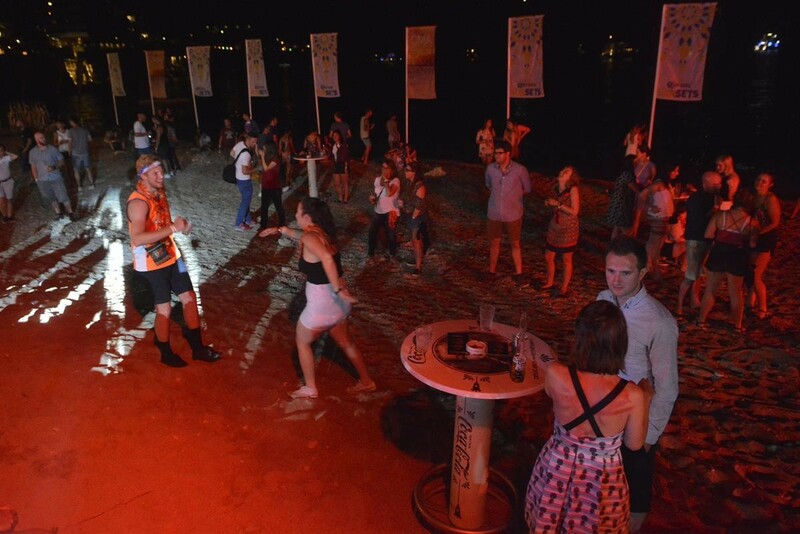 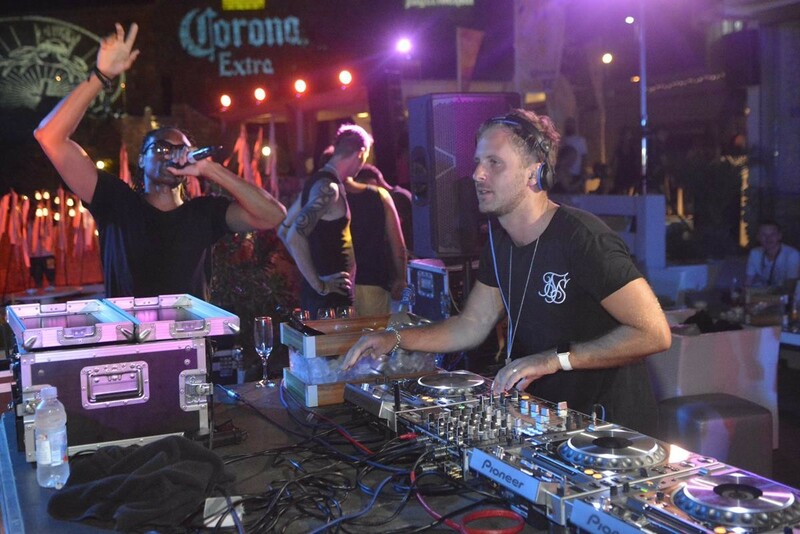 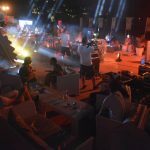 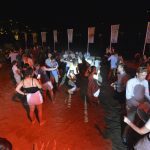 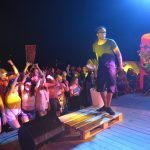 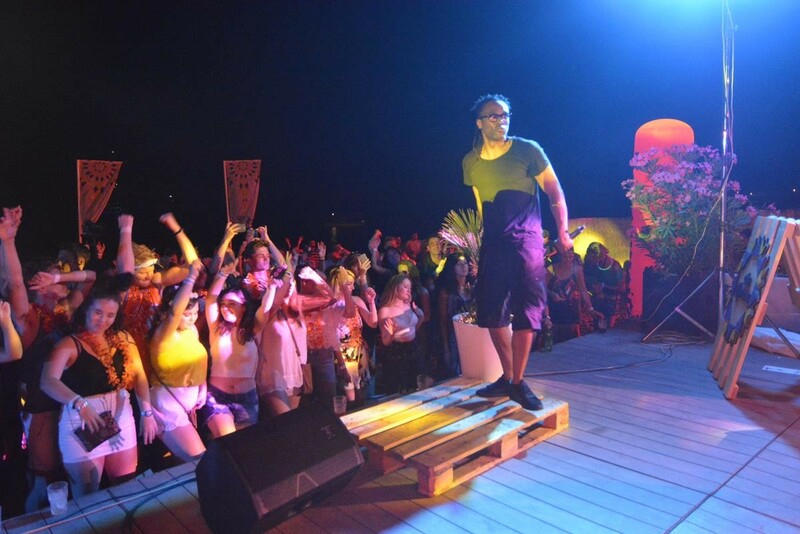 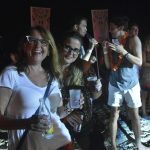 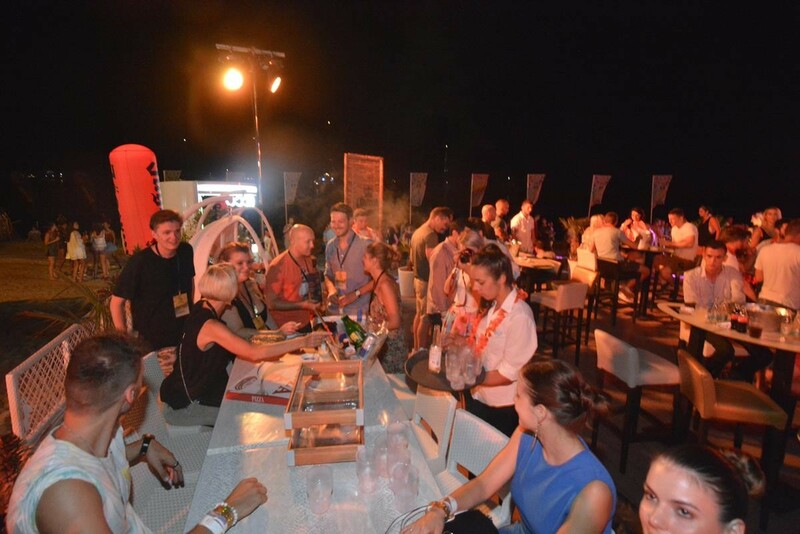 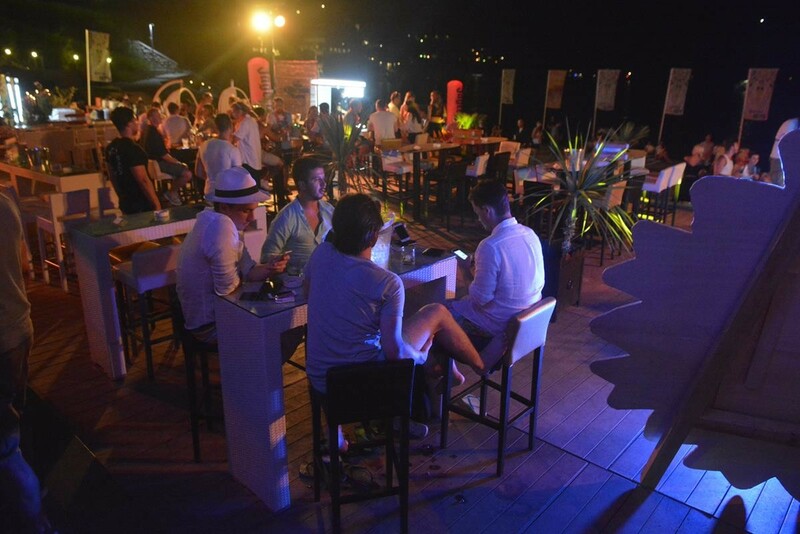 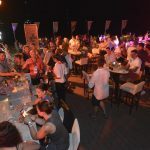 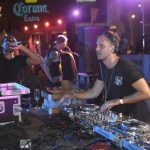 Yesterday, party was held on Banje Beach with some of the world’s hottest music names – headliners of this amazing boutique festival, that held the concert yesterday, were SIGMA and CLEAN BANDIT DJ Set. 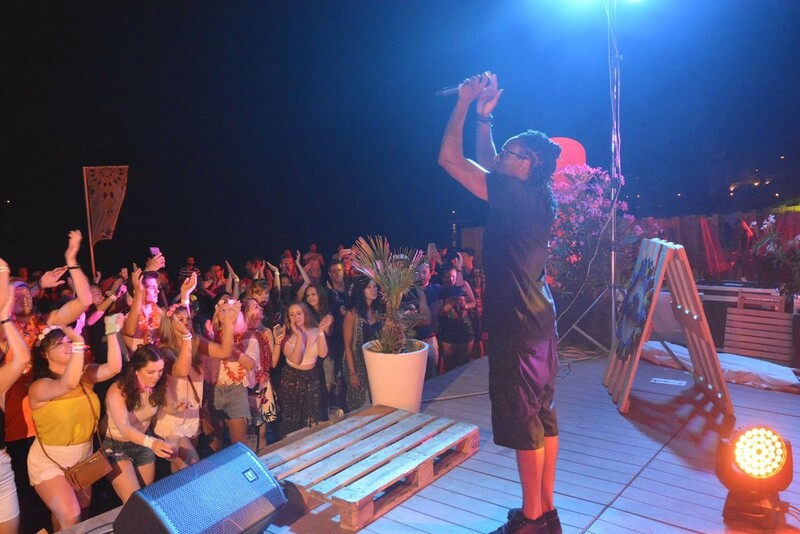 SIGMA is the artists behind the worldwide hit ”Nobody To Love“ and many more, which are counted in hundred million views on YouTube. 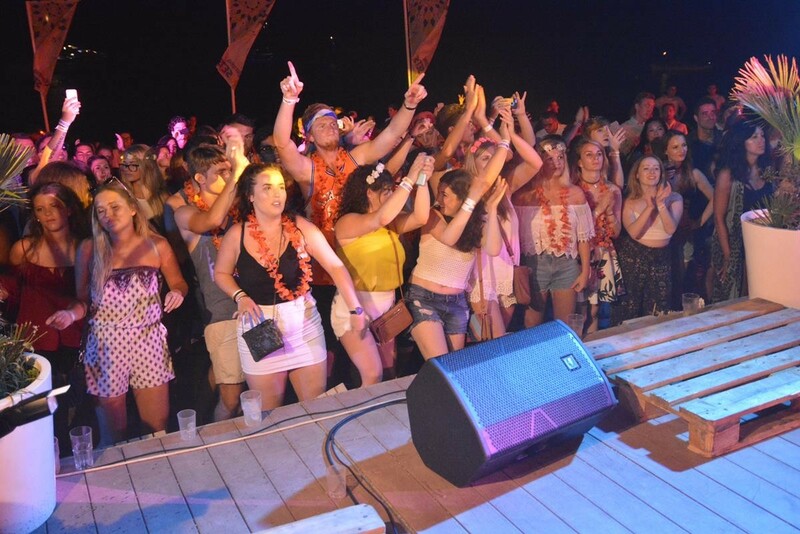 One of the biggest radio and club hits in the last decade, ”Rather be”, belongs to our second headliner, Grammy award winning group Clean Bandit who performed a special Clean Bandit DJ set. 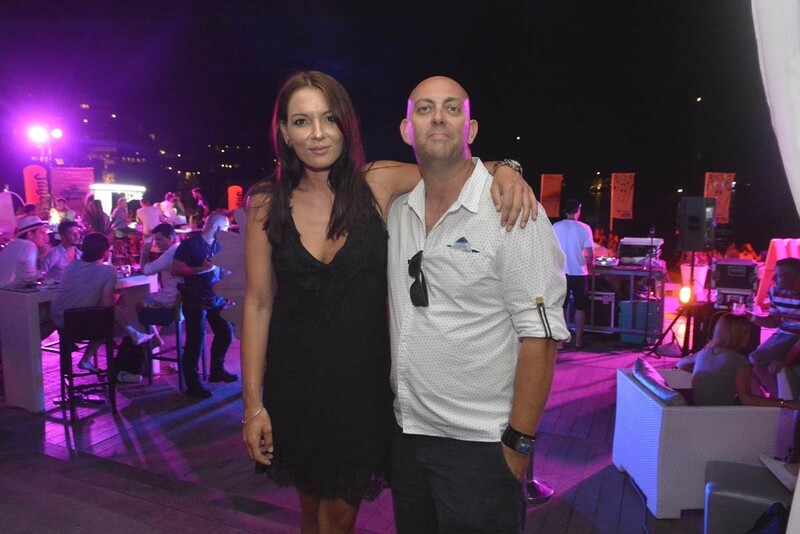 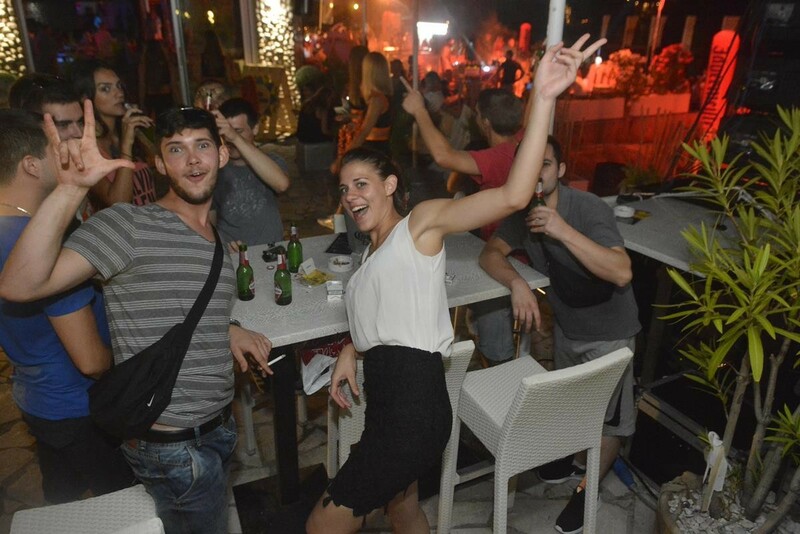 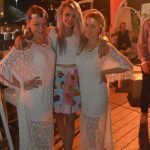 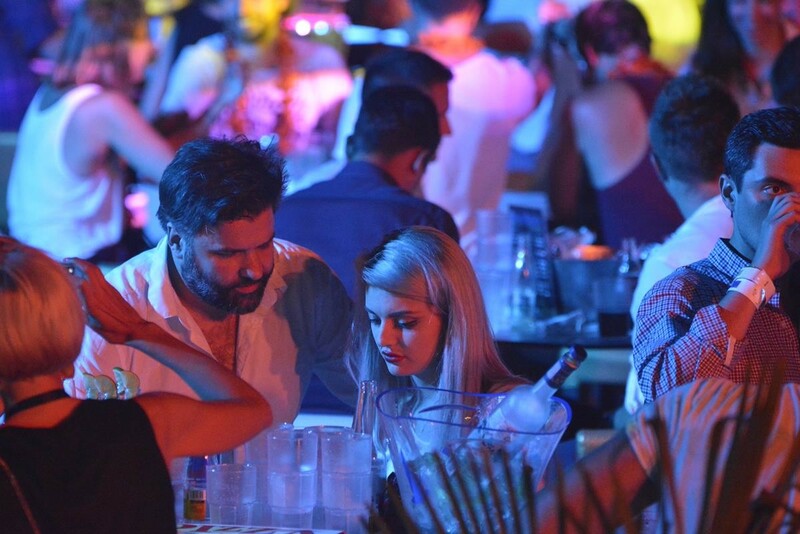 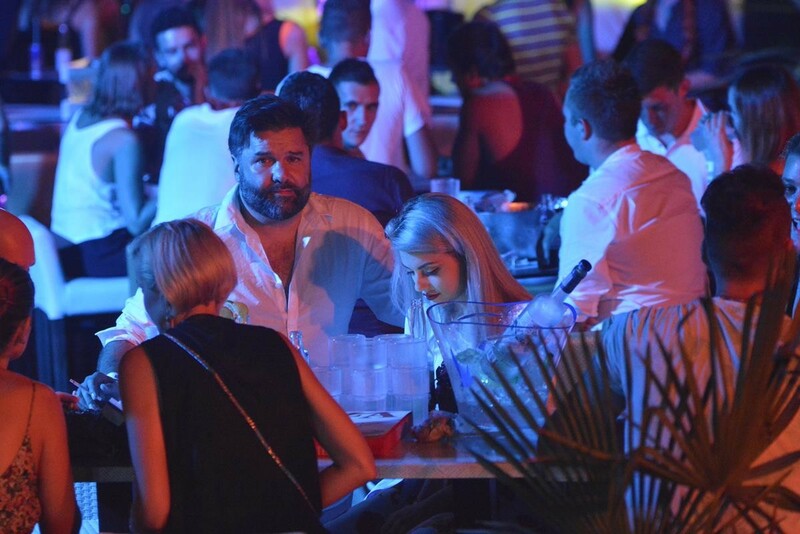 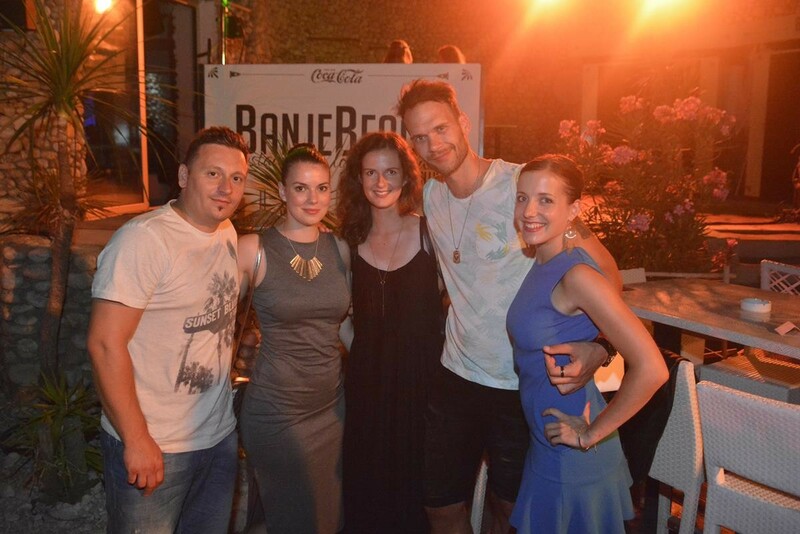 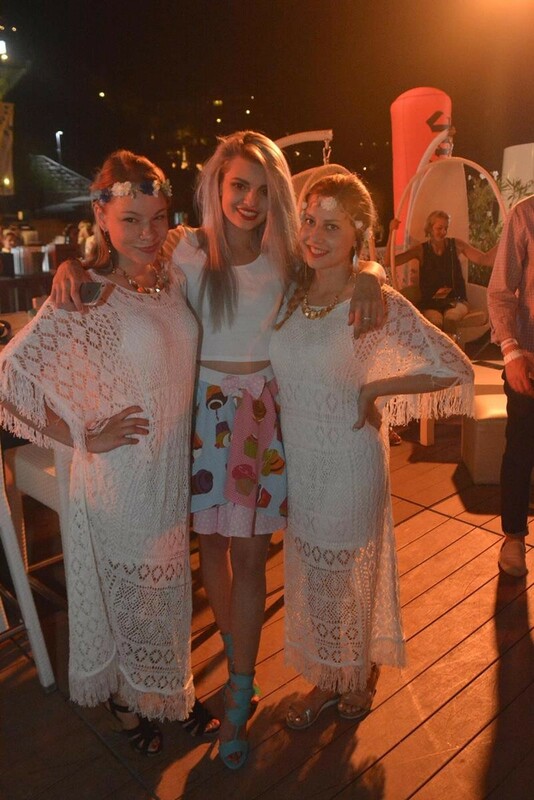 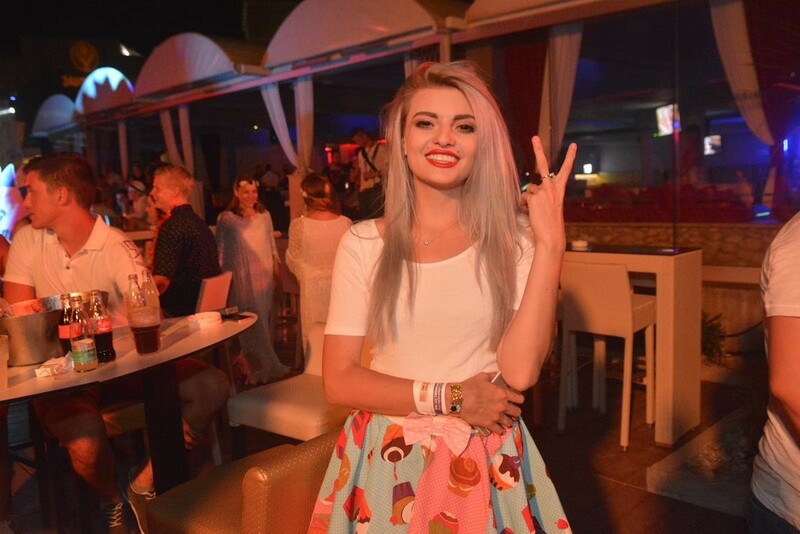 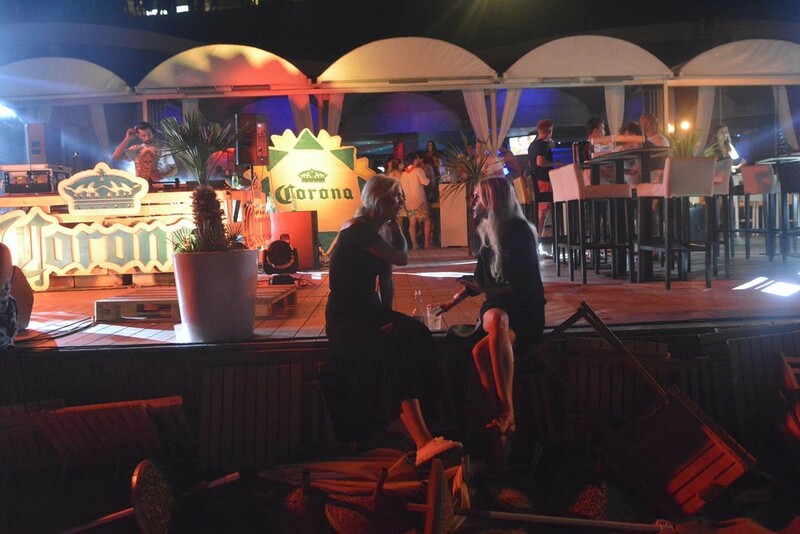 Last night on Banje Beach, we found beautiful UK based blogger Ella Dvornik with her fiancee Charles Pearce, two of them were partying, but also working on the project #IconicFestivalMoments in Dubrovnik.